For some trucks, the factory bumper isn't nearly enough. 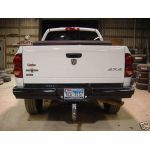 When you need a tougher, more durable rear truck bumper, you need a Ranch Hand Sport Rear Bumper. 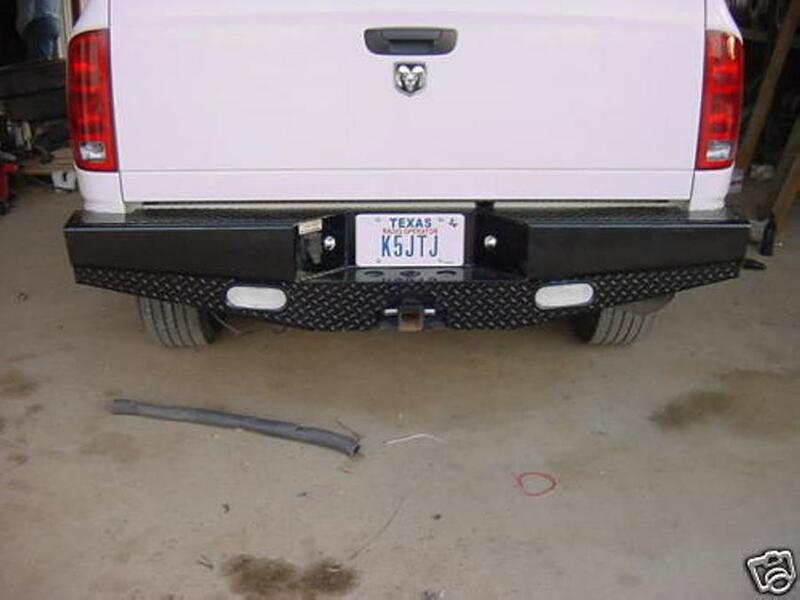 Cut from formed channel steel, bumpers do not come more rugged or built for the long haul. 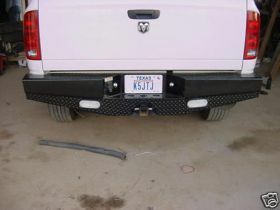 Every Ranch Hand Sport Rear Bumper features Diamond Tread design and full skirts that house reverse/working lights. 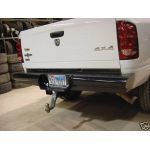 Each bumper is also designed to work with back-up sensors when necessary, and to work with your factory receiver hitch. Certain models come with tow hook cutouts, and certain models come with steps built in to the bumper's end caps. 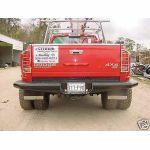 Every bumper is mounted easily to your truck's frame, and these rear truck bumpers are finished with Black Powder Coat for long-lasting corrosion resistance.